Our Cancer Primordial Prevention Program is a unique offering made possible by Next Generation Sequencing (NGS) developed over the past couple of years. Solid tumours (breast, lung, uterus, ovary, pancreas, colon etc.) are silent and asymptomatic often discovered in very advanced stages. The progressive accumulation of somatic mutations throughout life is the genetic instability indicator. 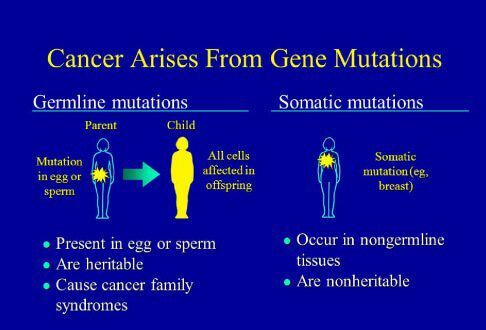 Genetic instability is the key indicator of the prodromal stage of all solid cancers. The prime driver of the genetic instability are inflammation primarily from faulty nutrition and environmental toxins. The program consists of a yearly assessment and monitoring frequency of somatic mutations (Genetic Stability Assessment) which can anticipate the development of cancer several years in advance before any cancer develops and is visible with imaging. This “liquid biopsy” requires 10cc (1 tube) of blood. This monitoring is based on circulating free DNA analysis (cfDNA) and analysis several thousand mutations for all solid tumors (except brain). If this monitoring indicates genetic instability a full integrative primordial cancer program is implemented with our partners Bioscience and Eternity Medicine. 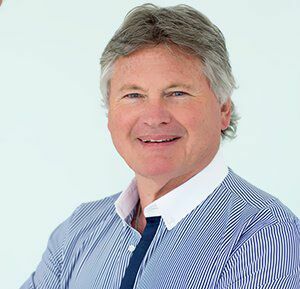 We deliver the program with an APP that will help you decrease “insulin resistance” and inflammation the key factors causing genetic instability. 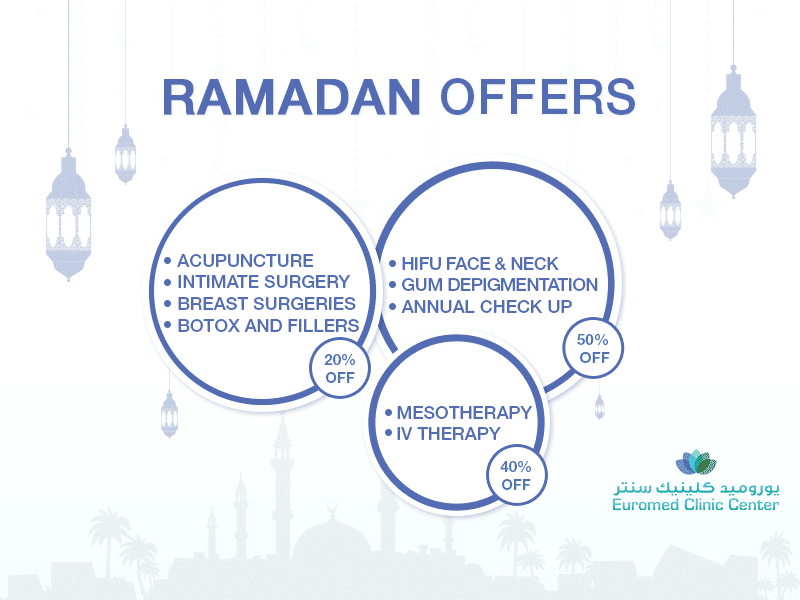 Call 04 394 5422 to schedule an appointment. You are to consult with one of the doctors at no cost who will explain how you can prevent cancer. Or click on the button below to fill the form and we will contact you ASAP.